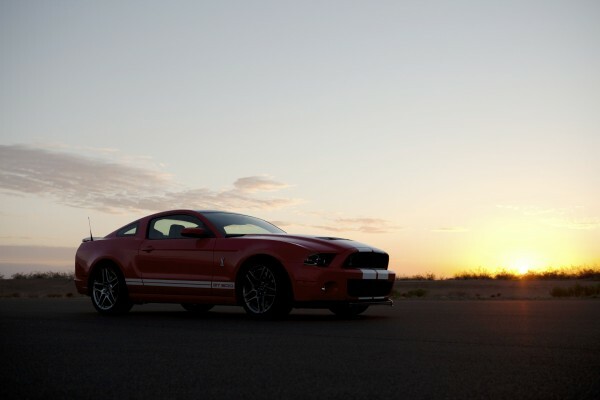 Go inside Ford’s Mustang Factory where the latest versions of the original pony car are built. Amazingly, both the cars and the factory are designed to produce 4 different models, from the base V6 to a 650HP fire breathing V8. In terms of horsepower, the 650HP V8 is the most powerful V8 built anywhere in the world. And in terms of speed for your dollar, the top of the line Mustang, the Shelby 550 GT, has a top speed of 200 miles an hour yet a base price of approximately $65,000. There’s no other car available that comes close in terms of bang for your buck in top speed. Bugatti’s goal was simple—they didn’t want to build just another ‘Super Car’. Bugatti wanted to go ‘Beyond The Super Car’ and build the impossible– the Bugatti Veyron 16.4– the fastest, most powerful, most expensive production car ever built. Top speed, an unbelievable 253 miles per hour. Price tag, an incredible $1.7 million dollars. All content © Copyright 2019 by Cry Havoc Productions.